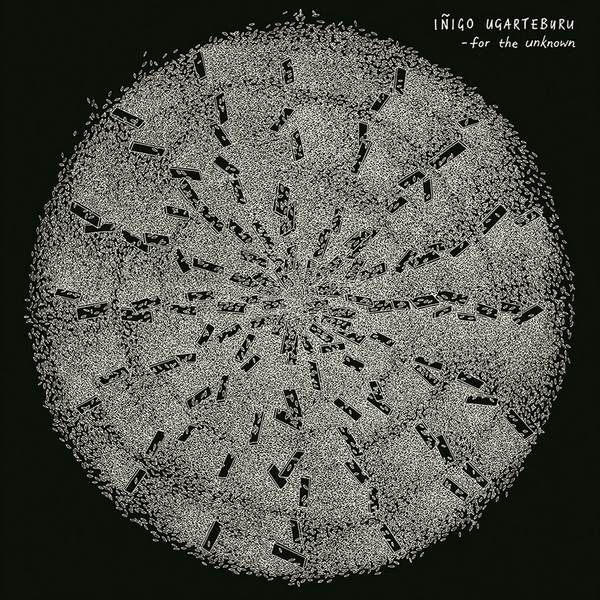 A lovely slab from Catalan folk/neo classical singer/songwriter Iñigo Ugarteburu showcasing his deft acoustic playing and spellbinding arrangement alongside a ten piece ensemble. 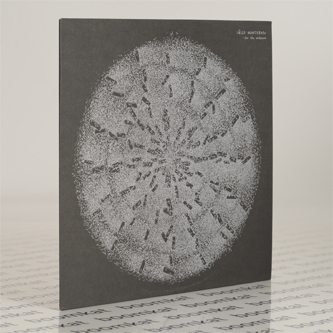 Moving on from the subtle joys of his 'Back&Forth' LP for Talo in 2012, 'For The Unknown' hems close to Chicago's improvising avant garde with an expanded palette of field recordings, piano, modular synth, brass, bicycles, and 20-string Steel Bass by the local players woven against the weft of Inigo's hushed tone. There are three vocal pieces on the A-side, including the beautifully bass-suspended 'Tomodachi', whilst the B-side shares an almost ambient, side-long piece entitled 'Homing' capturing Iñigo and pals playing soft as you like against a patina of pastoral field recordings.